Jesse and Lindsay love having fun. And, they have no problem with looking good while they're at it. 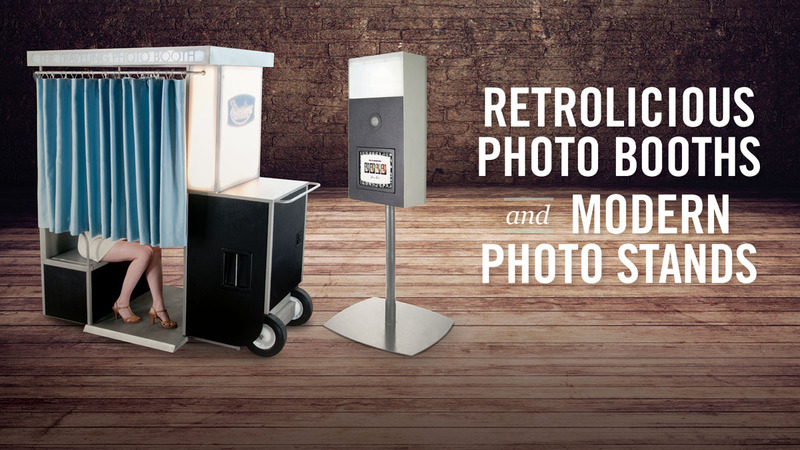 They started The Traveling Photo Booth with hopes of bringing fun and looking good-ness to others. In their spare time they can be found hanging with their two children, Molly and Vance and senior dog, Joey. Additional avenues of fun include going to the park, hitting up the beach or mountains of Lake Tahoe, and playing softball. 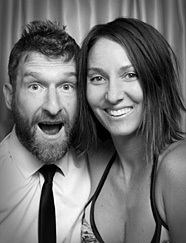 We recently welcomed a baby boy into our family and purchased a new home so expect to see some baby photo booth pics soon! 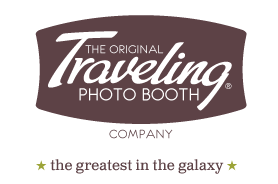 Photo Booth Rentals in Sacramento, CA & Beyond!